What fun! Several of my colleagues have the perfect holiday novels for you to enjoy. Stop by the Facebook party on November 3 at 12:30 p.m. where I’ll be hosting and giving away copies of my new romance Behind the Altar. Do you like your Christmas nice…or a little naughty? Bring the season into your heart with love stories to match your mood. This boxed set from 10 of today’s hottest romance authors will warm your heart even on the coldest night. 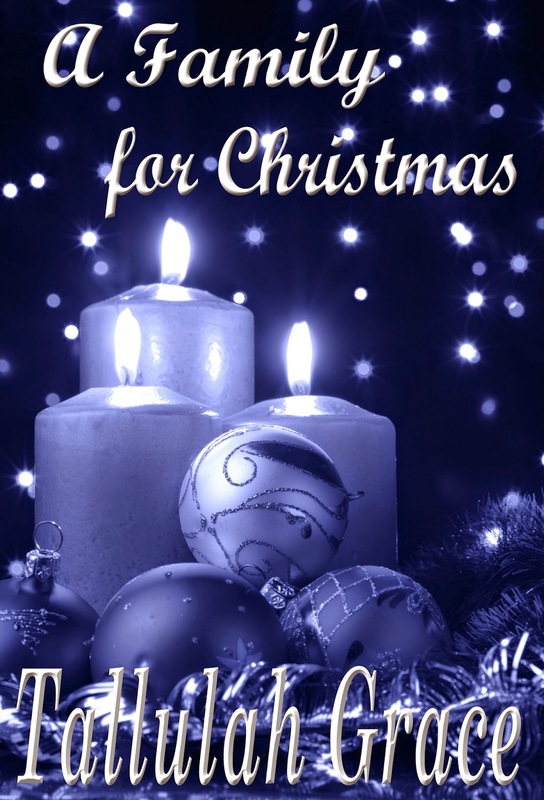 Join the ROMANCING CHRISTMAS authors for their LAUNCH DAY PARTY! The authors and a slew of their sassy friends will be celebrating the release, November 3rd, 4th, and 5th, 10:30 AM to 10:30 PM (EASTERN TIME). Prizes Galore, Q&A, Authors, Readers, Books, and FUN! So what are you waiting for? Come join us and have a blast! When Charmin Marvin wonders when Christmas Day would be in their new time frame, he sets events in motion no one could have expected. Dani and Charmin lost a lot when they were brought 200 years into the future. But nostalgia brings the possibility of Christmas back into Dani’s life – if she can make it happen. 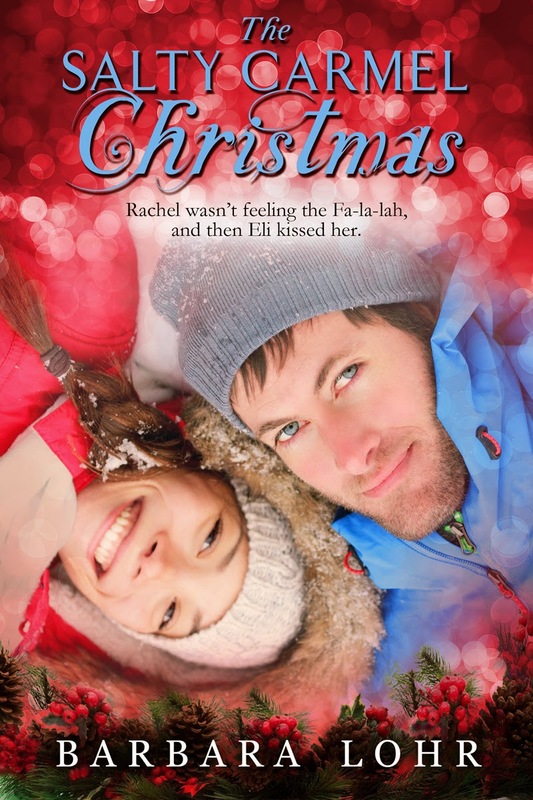 Dani has the best of intentions – but creating Christmas in a world that no longer knows what a holiday is makes her life very complicated very quickly. Do you like murder and mystery with your mistletoe? Enter Zach Howard, a man who’s finally managed to get his life on track this holiday season, until that is, he comes across a pair of otherworldly sunglasses. They reveal scenes of a terrifying future. Holly, the one woman he’s never stopped loving, is in danger of a psychopath. This time around, he’s determined to fight for Holly, even at the risk of his own life. But even if he manages to save her, can Zach restore her faith in him? He prays that this Christmas miracles and angels do exist. The specter of death tempered by beautiful miracles is all in a day’s work for head nurse Tess Riggs and pediatric specialist Dr. Dash Brisson. 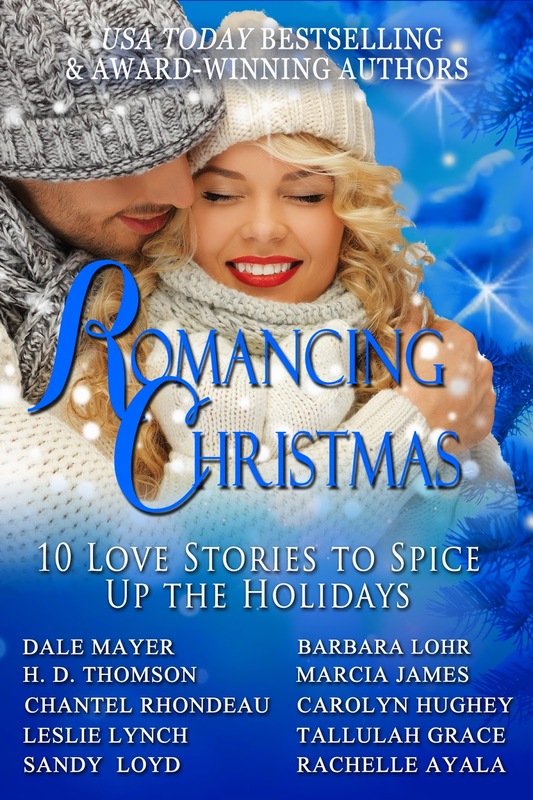 But discovering Christmas is the season for love could be their biggest challenge yet. A one-man landscape business keeps a roof over Sam Bledsoe’s head and food on the table—and keeps his badly scarred face away from curious eyes. Free spirit Becca Sweet is pregnant—and down on her luck. With Christmas and a storm on the way, living in her car is no longer an option. When Sam comes to Becca’s rescue, they discover that Christmas hope applies to all, even to them. Will hope lead to love, the most precious Christmas gift of all? Megan Jenkins isn’t looking forward to Christmas, a holiday that reminds her of what she had and lost, a husband who died right after Christmas the year before, leaving her a young widow with a fatherless son to raise. 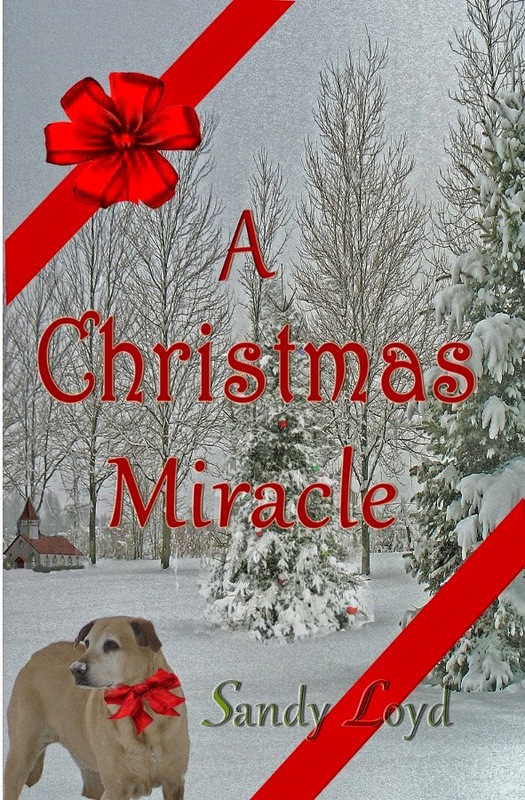 During the course of this Christmas Eve, Megan experiences her own Christmas Miracle as she learns the true meaning of giving with the help of Kevin Murdock, a long-time friend who’s always been there for her. Nothing ever changes for Rachel Morgan in Paris, Indiana. And then Eli kisses her. When Rachel returns home for Christmas, she’s not exactly the family success story. The soft-spoken guy with killer blue eyes makes Rachel take a second look. Paris offers her a second chance. Sometimes life can be like a salty Christmas carmel—sweet but with a tang you remember. Sometimes the boy you leave behind is the man you want forever. When Chris Spencer returns home with his daughter, he’s not looking for a second chance with his first love. And the last thing Nicky Paxton needs at Christmas time is her high school heart-breaker. But thanks to a hairless dog and a lonely child, they might get their Christmas desires. A widow of two years, Mallory Gardner is struggling to keep her business alive and still function in her dysfunctional family. Having two daughters, one of which who blames Mallory for her father’s death is enough to test anyone’s sanity. But when Arden J. Miller waltzes into town, he has other ideas—like capturing Mallory’s heart even though love is the last thing on her mind. Erin Matthews returns home to find closure, but she soon discovers truths that change her life forever. Luke Simmons never expected to meet a woman who sparks fire in his soul, even as his heart is breaking. Together, they find healing, and the true spirit of Christmas, in the love of a patchwork family. Single mother Kelly Kennedy can’t afford lavish gifts for her four-year-old daughter, Bree. Homeless veteran Tyler Manning doesn’t believe he deserves a Merry Christmas. When Bree asks Santa for a father and picks Tyler, both Tyler and Kelly must believe in the power of love to give Bree her best Christmas ever. 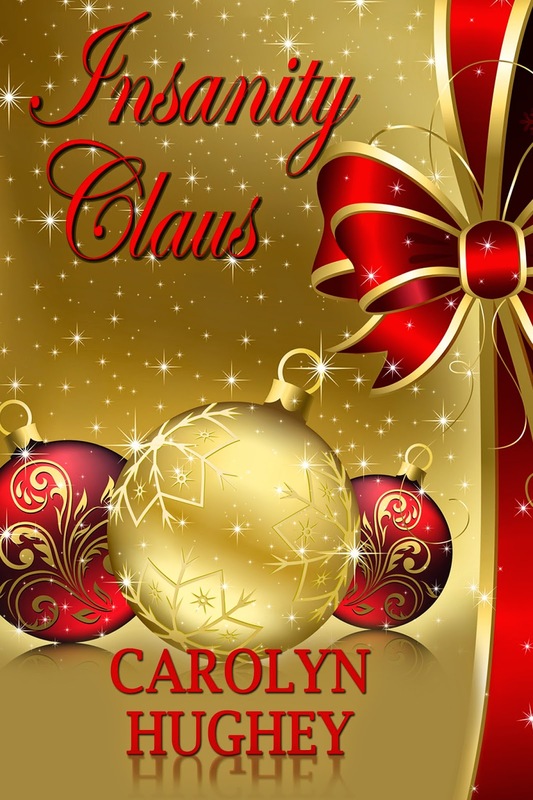 This entry was posted in New Release Announcements, Ramblings of a Writer and tagged characters, Christmas, contemporary romance, fiction, holiday romance, holidays, novel, romance. Bookmark the permalink. I won a free copy of this set from Rachelle Ayala! Can’t wait to read the stories! That’s wonderful, Marilyn. I bet you’ll like the box set I’m in with Rachelle, too. Heroes to Swoon For comes out in early December. I’m sure you’ll see news about it here and other places!